Cut-above drone music from Iranian musician Siavash Amini on his Tar (HALLOWGROUND HG1703) LP. It’s performed presumably mostly by himself with guest musicians Nima Aghiani on violin and Pouya Pour-Amin on double bass, and he considers himself to be a composer influenced by classical music as much as modern drone music. The music is aligned to themes of “fears, hopes…dreams and nightmares” and has something to do with the tension between individual and collective consciousness. 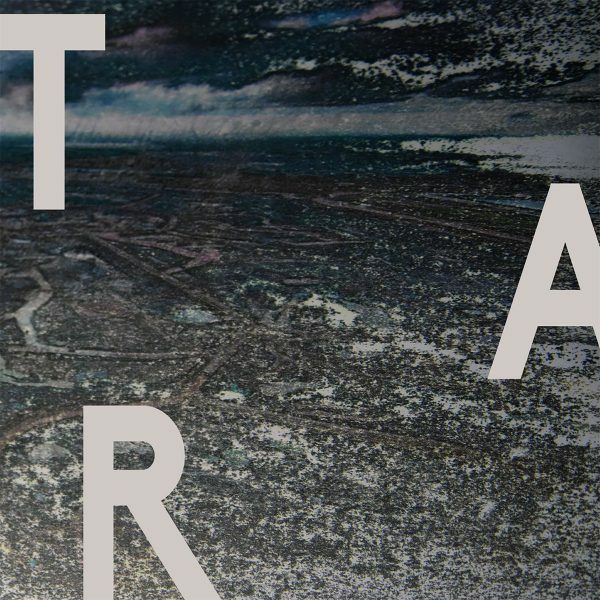 On the surface, Tar sounds compelling and well-produced, and evidently Amini has a fine sense of subtle dynamics and shifting textures in his slow-moving and airy tones. None of the pieces actually advance anywhere very far, exploring the same static scene for long stretches, though this may be intentional; but I’m not having the sense of any kind of emotional epiphany or realisation of my innate humanity. In spite of the portentous atmosphere to the music, bordering on self-important, these compositions don’t do anything to earn our emotional engagement. This may be because the actual subject matter is so vague and generalised – as reflected in track titles such as ‘A Dream’s Frozen Reflection’ or ‘The Dust We Breathe’ – that it’s not really connecting with anything real, such as history, politics, or actual events involving human beings. Rather Amini apparently prefers to allude to great matters with the lofty disdain of an abstract poet, and ends up with empty platitudes in sound. Disappointing. From June 2017.